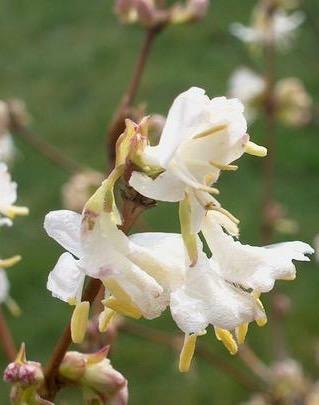 Sweetly fragrant creamy white flowers January to March. Arching habit 2m tall. Sun or semi shade. Happy on most soils. If in need of pruning best done after flowering.